My name is Stephanie Hall and I am a Case Manager at Caring Hearts. 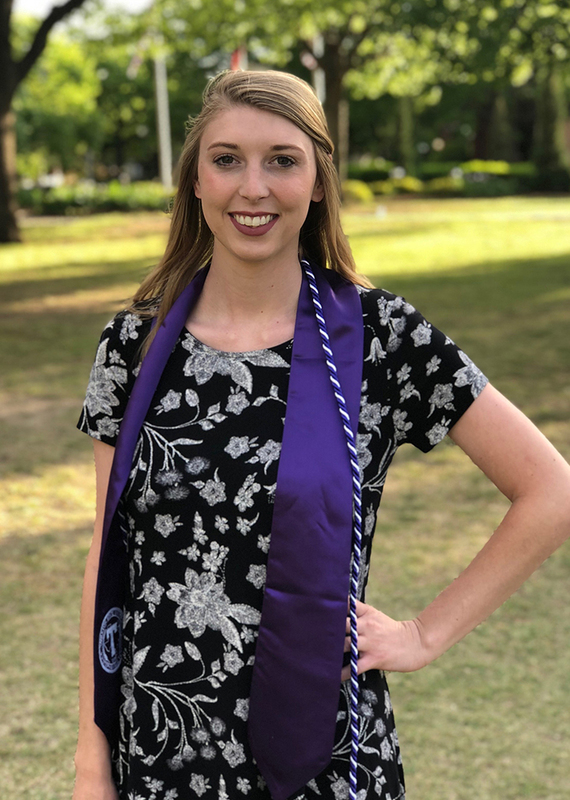 I recently graduated with a Bachelors of Social Work from Tarleton State University. I love the families I work with at caring hearts and I am proud to be apart of the caring hearts team!